We have collected photos on a series of our projects which show the typical sequence of construction. Browse and download PDF’s of the sequences for each project below. If using Safari, the PDF will open within the browser window; to download, right click and choose ‘Download Linked File’. 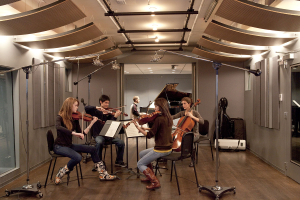 One of the most advanced audio teaching facilities in the U.S., provides an exemplary learning environment. The $6.8 million, 7500 sq. 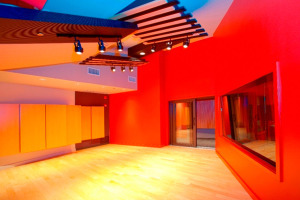 ft. compound includes a 25-seat control/class room a spacious live room and a unique 3D Audio Research Lab. A customized version of 15 Arts Institutes studios created by WSDG, the 995 sq. ft. showplace complex incorporates outstanding aesthetic and acoustic design to provide students with an optimal learning environment. 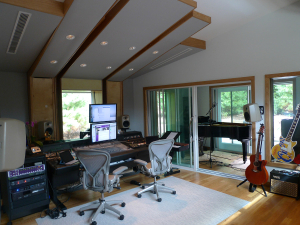 An 8 studio audio post complex first designed by WSDG in 2001, this showplace was expanded in 2009 by Studio E’s spa-like 5.1 Dolby-approved theatrical mixing environment and Studio F’s rustic, high tech log cabin. Multi-Grammy winning engineer Cynthia Daniels has added MonkMusic, a sophisticated recording studio, to her East Hampton home. 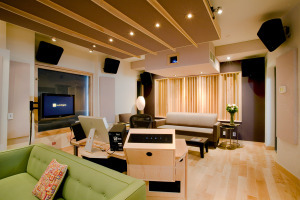 Catering to a first-tier client base, which includes ‘local’ residents Paul McCartney and Alec Baldwin required superb acoustics and elegant aesthetics. To meet these goals, Daniels reached out to Walters-Storyk Design Group. 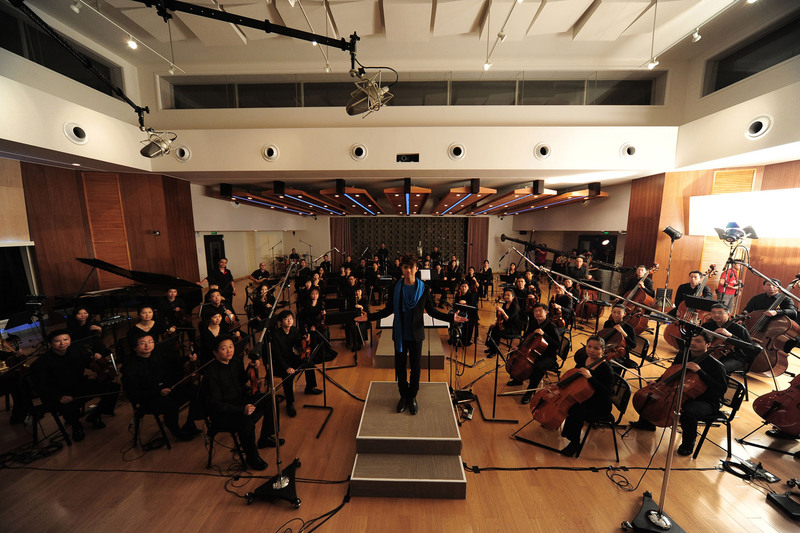 China’s most sophisticated recording studio, the complex was created for the country’s leading singer-songwriter. 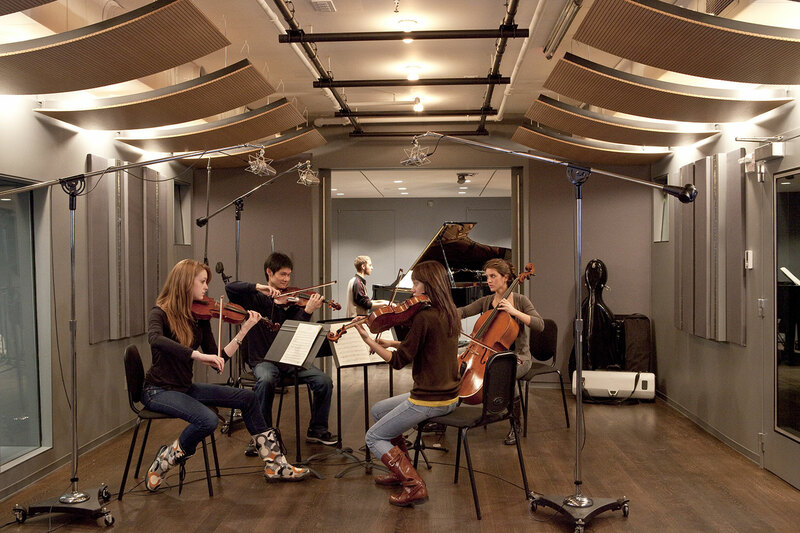 The spacious live and control rooms are distinguished by striking architecture and pin-point accurate acoustics.